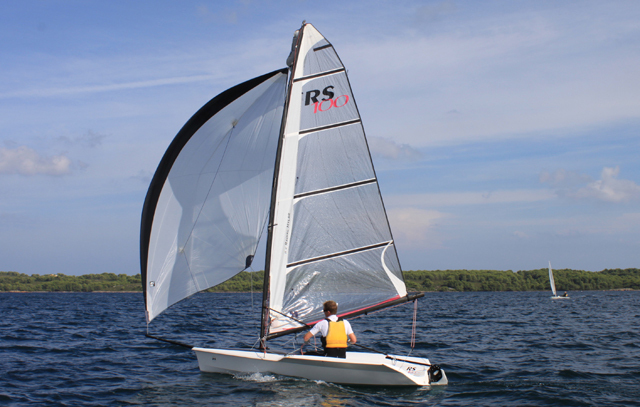 The successful one-design Laser SB3 keelboat, has a new name, builder and sales structure. 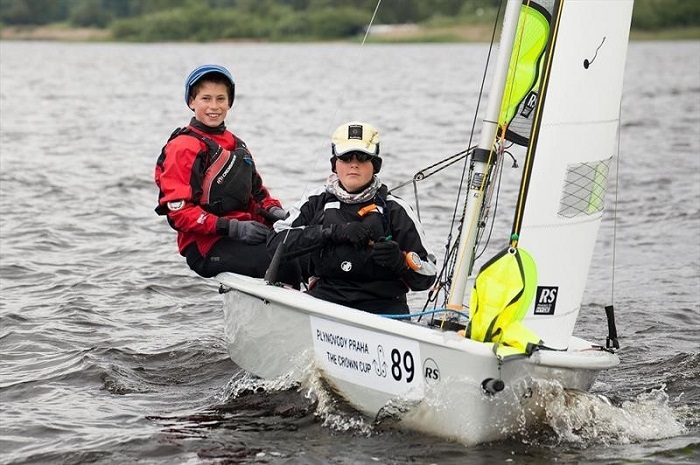 The boat which will now be known as the SB20 has over 650 boats sailing in 20 countries worldwide, having achieved ISAF recognition back in 2007. The global sales and marketing of the hugely successful sportsboat, which will henceforth be known as the SB20, is to be carried out by a new organisation, Sportsboat World, founded by SB20 designer Tony Castro. In partnership with Jerry Hill, Alan Hillman and Mark Richards, Sportsboat World will promote the design and manufacture of sportsboats. 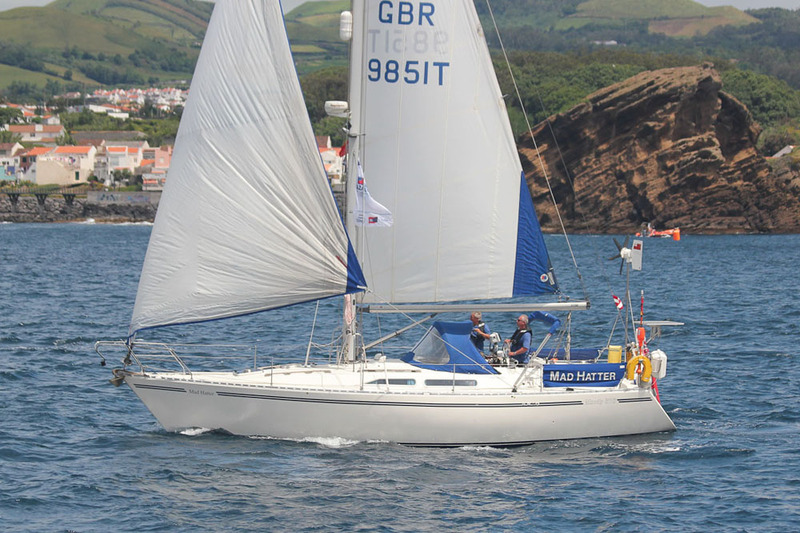 Jerry is a former UK Class Chairman and 2010 SB3 world champion, whilst Alan and Mark are the partners of the SB3 specialists firm Rigging Gurus. 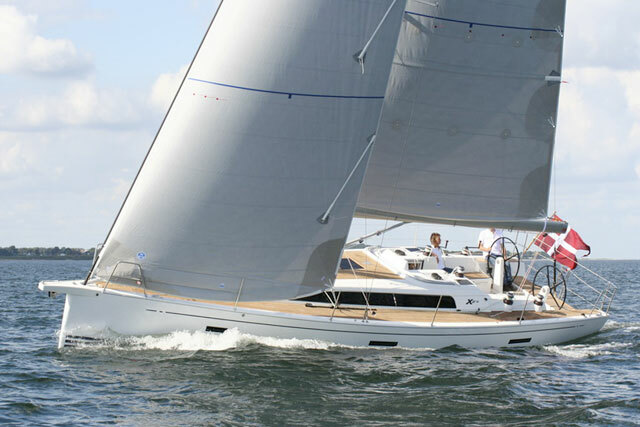 Tony Castro has appointed White Formula in the UK, who built the first 50 boats in 2002, as the licensed SB20 builder. 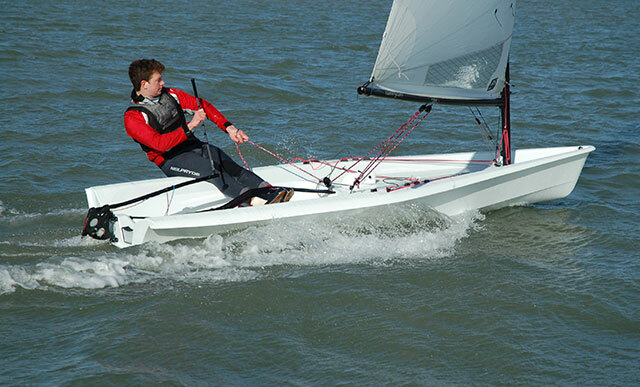 New boats have been ordered and are due for delivery from 1st August 2012. 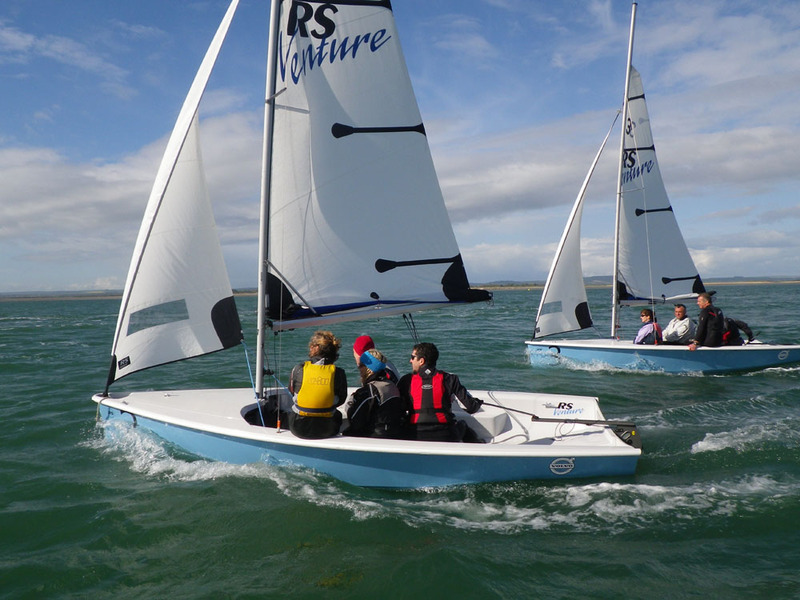 Parts are available with immediate effect from Sportsboat World and via a revised dealer network. 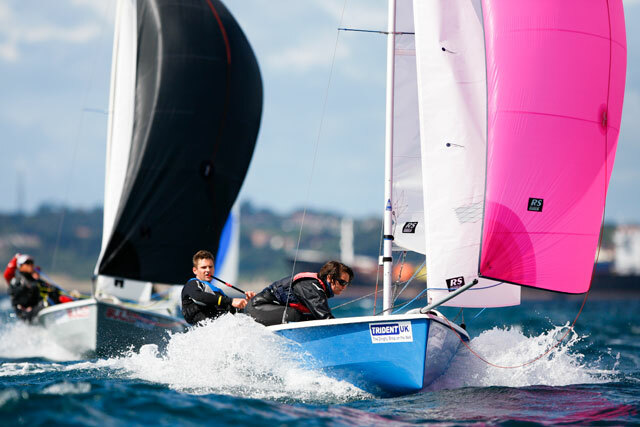 Sportsboat World will work with the SB20 World Council and National Associations to provide an event circuit to appeal to sailors internationally. 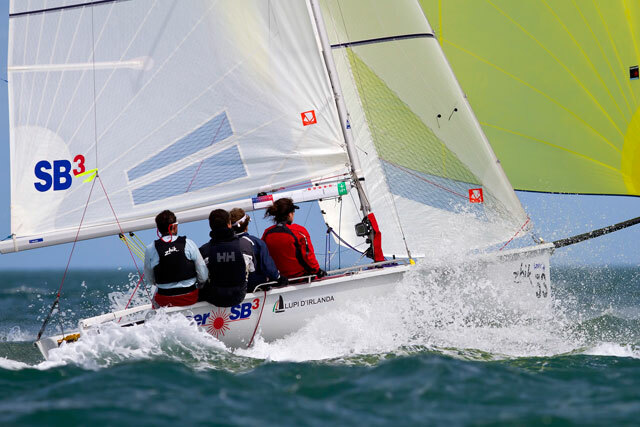 The president of the SB20 World Council, Edward Russo (FRA) expressed his pleasure in the announcement of the developments for the SB20 class. “This is extremely good news for the SB20 class which is currently experiencing strong growth in several countries. I am especially pleased to see the SB20 production being moved back to the UK. 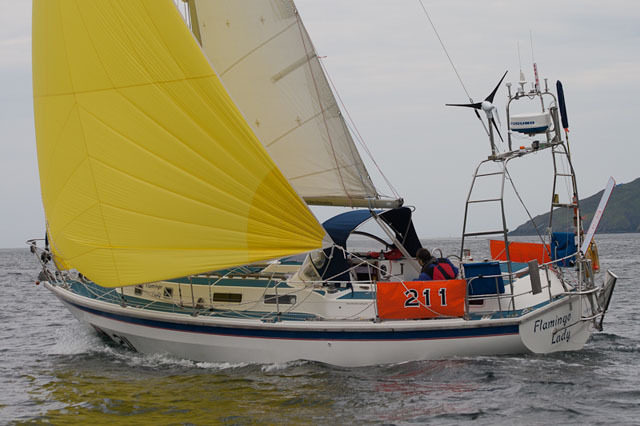 The promise of quality new boats, a steady supply of spares as well as technical support means the SB20 will continue to provide cost effective, international one-design competitive sailing for a long time to come."